The "Fastest Shoe on the Planet" is now available at our Brentwood store! 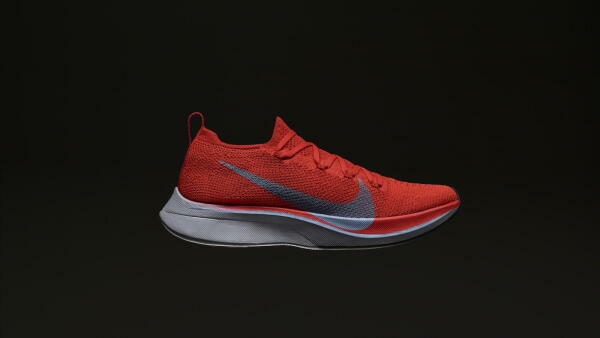 The Nike Vaporfly 4% Flyknit, the same shoe worn by Eliud Kipchoge during his world record breaking Berlin Marathon, is now available. Here is how the fastest shoe has been made even faster.